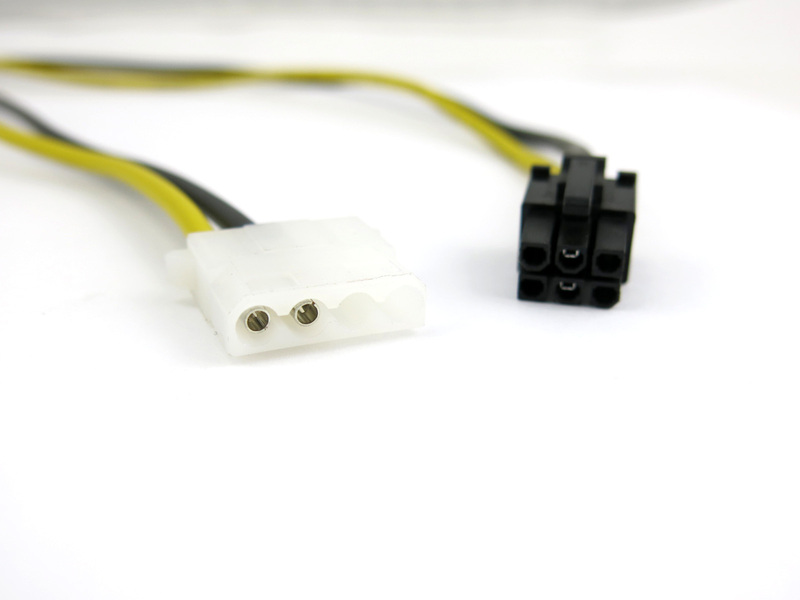 Motherboards with support for a high quantity of GPU for mining will require additional power on the motherboard through 2x 4-pin molex ports. 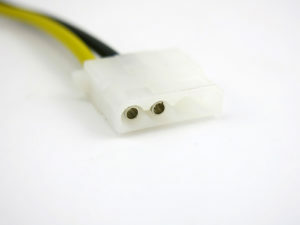 Our 6-pin to Molex 4-pin female is an inexpensive and simple solution to get power to these molex ports on the motherboard if you are not using an ATX power supply. Principal use is to convert riser molex 4pin power to be used directly on PCIe 6pin power connectors. How long are these cables? 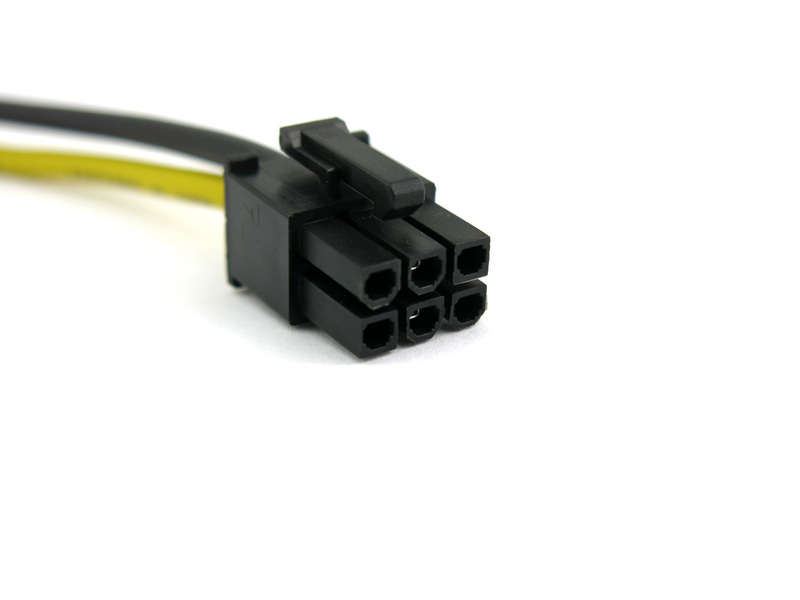 how many risers could be powered from 1x 6-pin plug? can I chain the molex together to power 2-3 risers from 1 cable? and would it matter if they were daisy-chained or all spawned from the 6-pin directly? 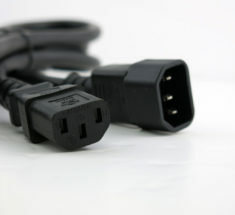 so it seems that powered risers don’t even use the 5v line? Is that a good assumption? 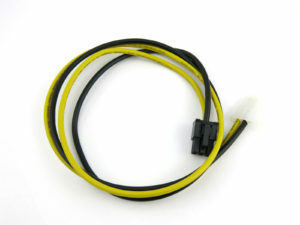 or will they just pull extra power from the 12v to make up any difference? This is not true, at least for my risers. Now I have to get new ones. 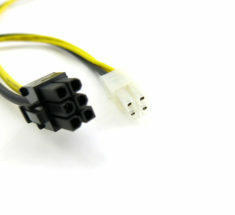 My risers are 4-pin molex and I tried to use the 6-pin to 4-pin converter (6 pin from PSU, 4 pin on riser). Perhaps it would work if the riser had the 6 pin and you were trying to power from 4 pin, but unfortunately I just found out that my risers use the 5v power. 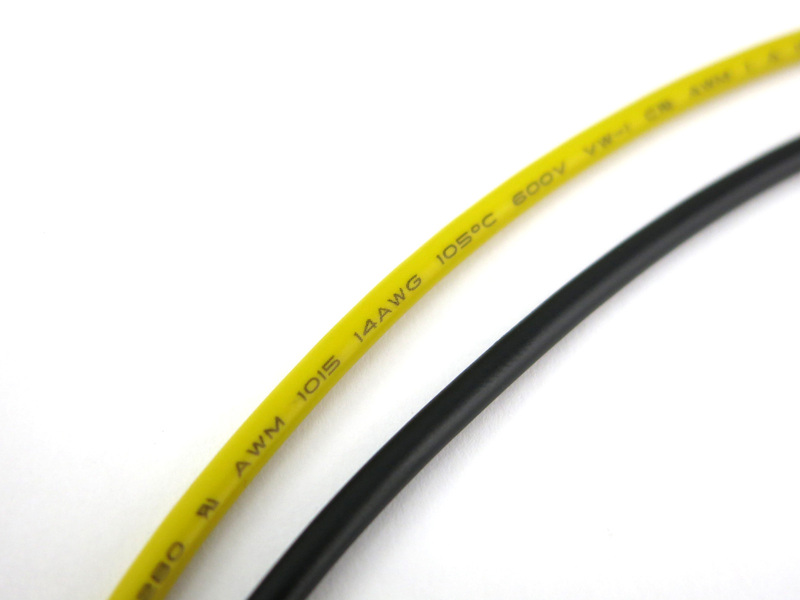 Apparently from what I’ve read, risers with the 6-pin input have 2 regulators to provide their own 5v/3.3v requirements from the 12v, but any that have just the 4 pin molex require the 5v line from the PSU. M goal was to not use up so many ports on the breakout board just to power risers, but alas it has ended up costing me both time and money. Perhaps you can design a breakout board that takes the risers into account a little better? 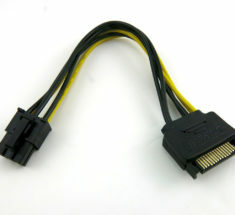 Can this be used to power the molex adapter in mother board (b250 mining expert)?